If you're looking for perfection you will find it in this gorgeous custom-built Craftsman Rambler. 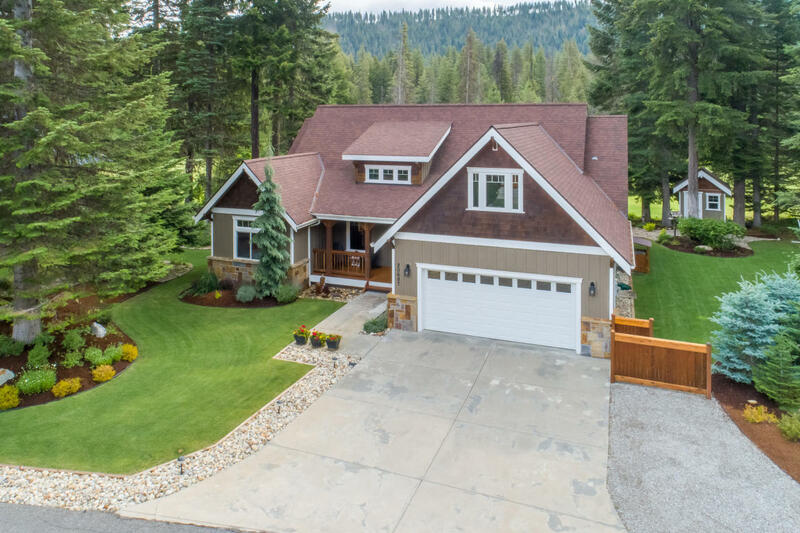 Situated on a beautifully landscaped, wooded golf course lot located in the heart of recreation paradise and just a short, scenic drive to the bavarian theme town of Leavenworth. This home has it all for permanent or vacation living: 3 bedrooms, 2 baths, with a nicely finished family room over the garage. Massive rock fireplace soaring 22 ft into the great room ceiling. Custom wood working throughout. Relax and enjoy all the amenities this Kahler Glen location has to offer. Whether you're enjoying the beautiful mountain and golf course views from your private screened back deck or a day hiking, biking, skiing, fishing, boating, etc. you're just going to love this place.